Caption: A Polish marine patrol protected by Danzig police. 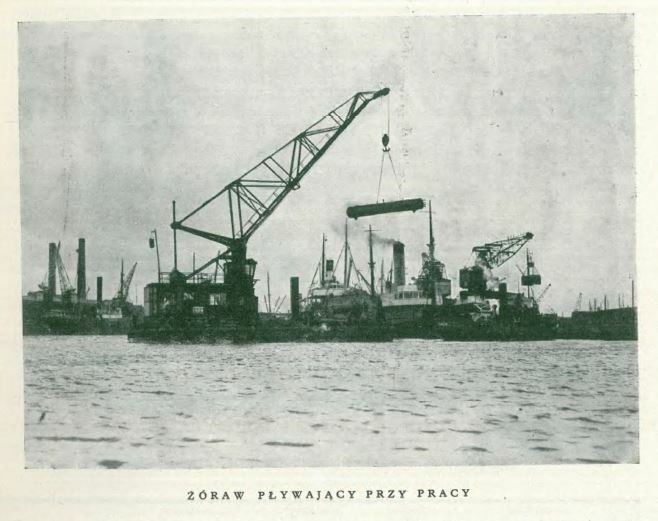 The Polish patrols are to protect if necessary Polish subjects, who form only three per cent of the population, but Danzigers think it more necessary to protect the Polish patrols against the provocation. No Polish soldiers are permitted in Danzig by treaty. Auckland Star 5 Dec. 1936: 8. Papers Past. Web. Caption: Objective of German aggression. 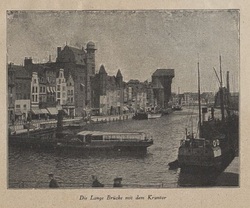 A view of the waterfront at Danzig, the port of the “Free” City. Auckland Star 2 Sept. 1939: 9. Papers Past. Web. 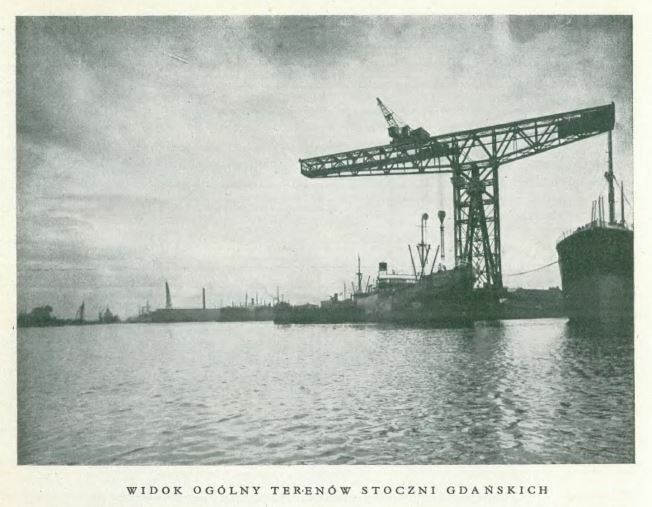 Caption: Britain holds most of the shares in the International Shipbuilding Company, to which the shipyards in Danzig where these derricks are at work belong. Auckland Star 19 Aug. 1939: 1. Papers Past. Web. 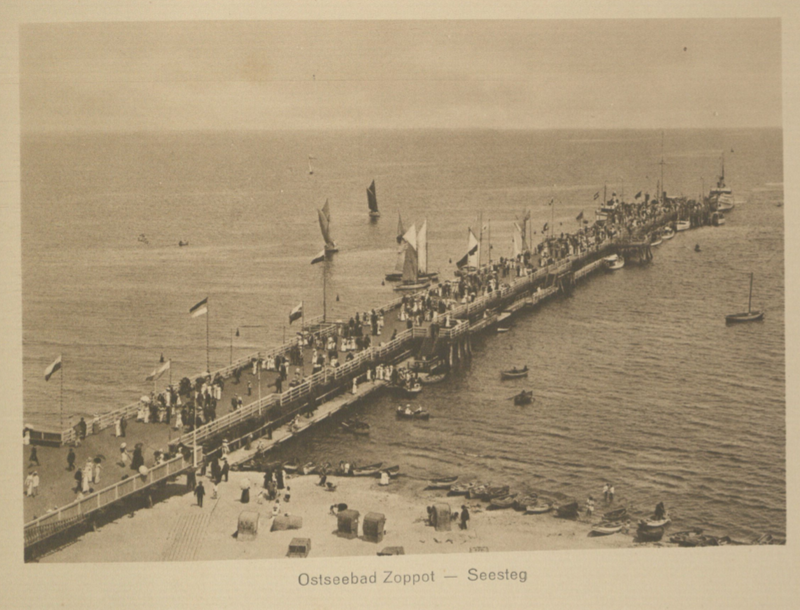 Caption: Entrance to the harbour of the free port of Danzig. Evening Post [Wellington, NZ] 8 Aug. 1939: 9. Papers Past. Web. 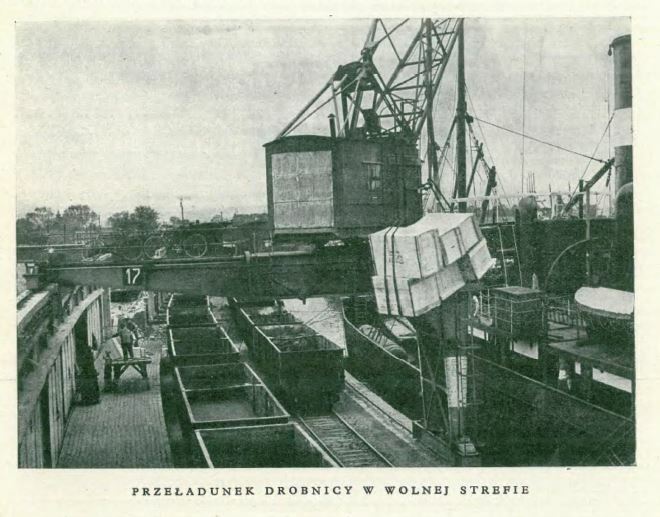 Caption: Poland's trade with the outside world is large and vital to her existence. 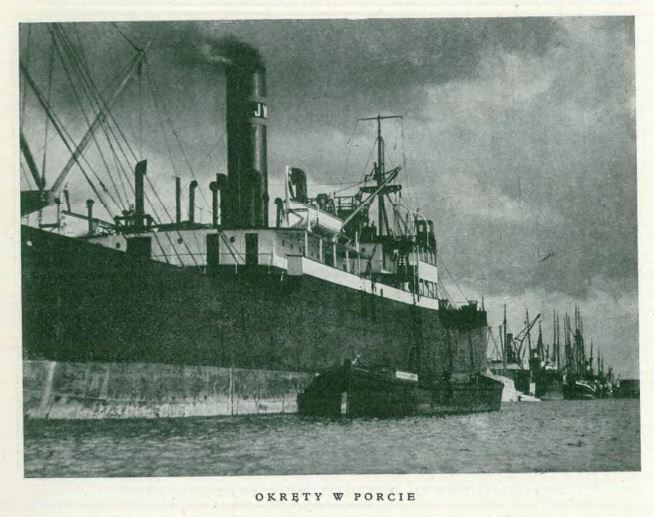 This Danzig harbour scene illustrates why the Poles are prepared to fight to maintain their status in Danzig, with the support of Britain and France. Caption: Nazis demonstrate against Poland in the Free City of Danzig. Final event of a week-end Nazi festival in Danzig was a parade in which 8000 Danzig and East Prussian Storm Troopers took part. 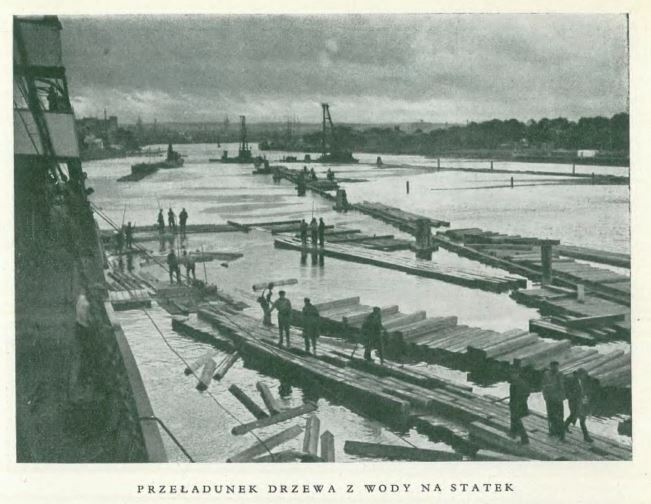 The display, according to to-day's reports, was obviously intended as a demonstration against Poland. Above, a uniformed detachment of Hitler Youth marching over Danzig's Mottlau Bridge. New Zealand Herald [Auckland] 13 June 1939: 9. Papers Past. Web. 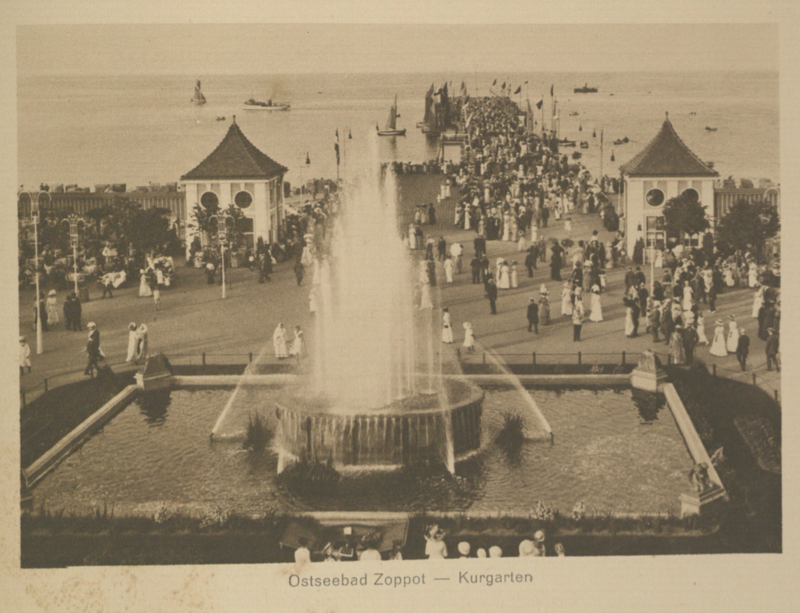 Caption: The waterfront of the Free City of Danzig. 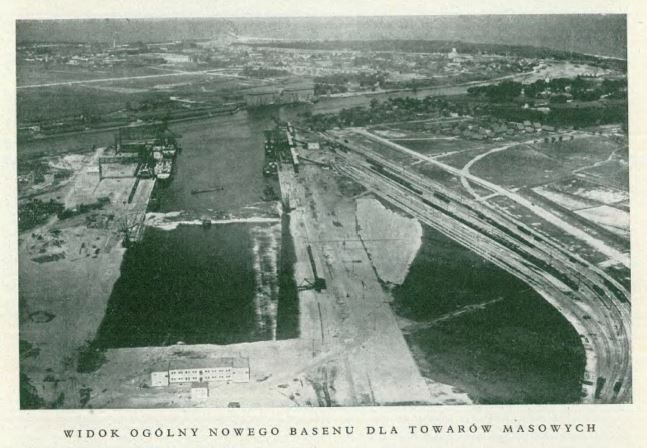 An aerial view of the port of Danzig. Nazi sentries have been placed in the city's shipyards, through which, according to reports, arms from Germany are being landed. New Zealand Herald [Auckland] 7 July 1939: 11. Papers Past. Web. 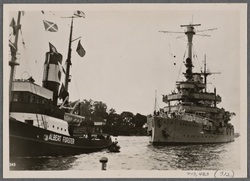 Caption: German warship at the Free City of Danzig. The presence of the German battleship Schleswig-Holstein (above) at Danzig is regarded as threatening by the Poles. Although the Schleswig-Holstein was built in 1906 she has been modernised and is armed with four 11 in. guns. New Zealand Herald [Auckland] 30 Aug. 1939: 11. Papers Past. Web. 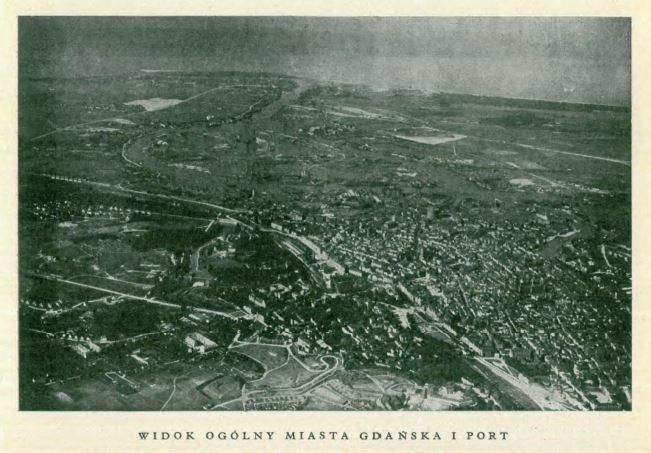 Port Gdański. Opracowane przez Radę Portu i Drog Wodnych w Gdańsku. 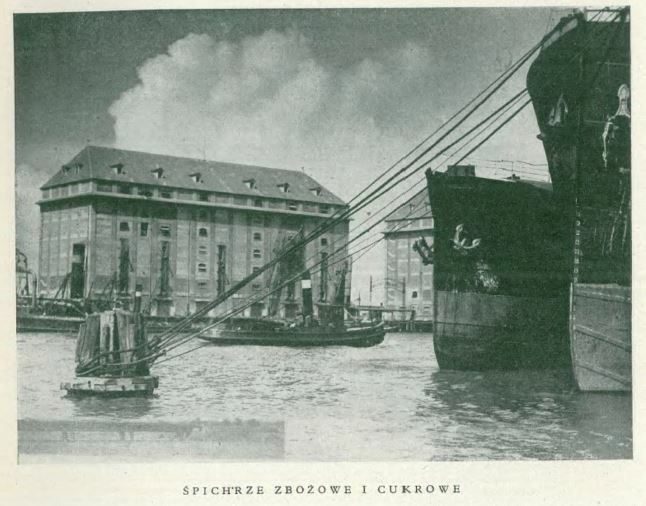 (Wydane przez tygodnik Przemysł i Handel) Warszawa, 1929. Overview of the city and port of Danzig. Page 10. 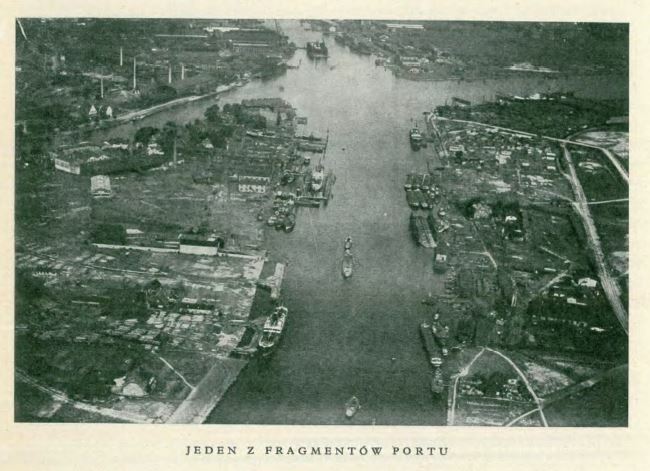 One fragment of the port. Page 11. Entrance to the harbor. Page 14. A ship in the free zone. Page 15. 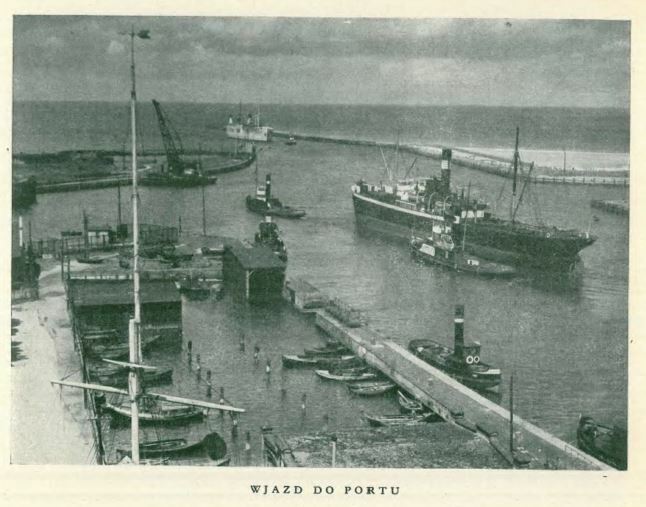 The port canal. Page 18. Storage buildings for grain and sugar. Page 19. Overview of the new area for bulk goods. Page 22. 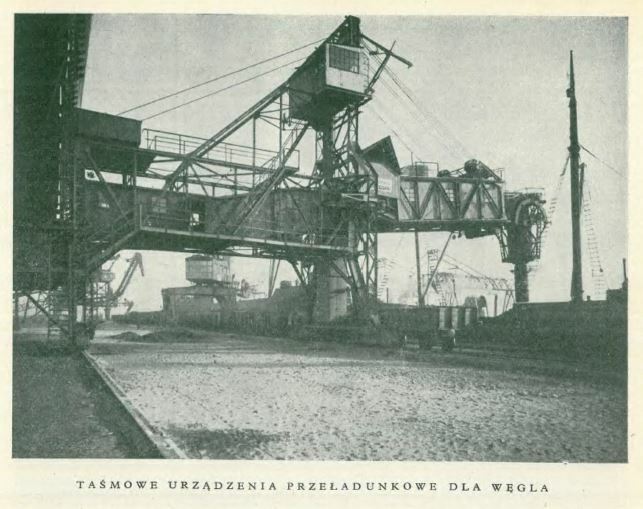 Coal loading device. Page 24. 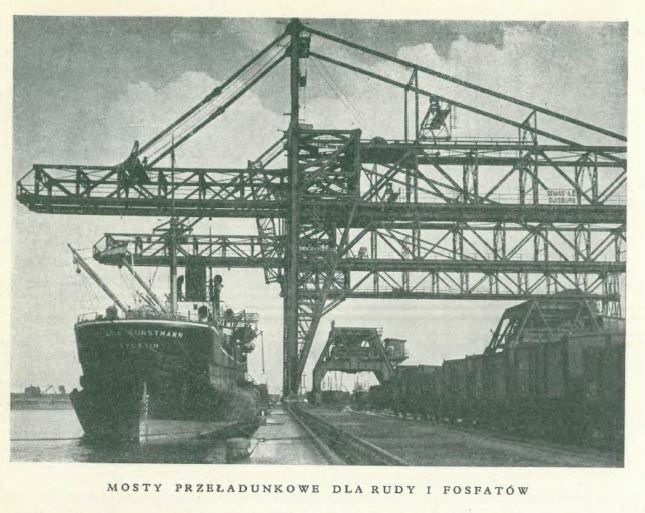 Bridges for handling ore and phosphates. Page 25. 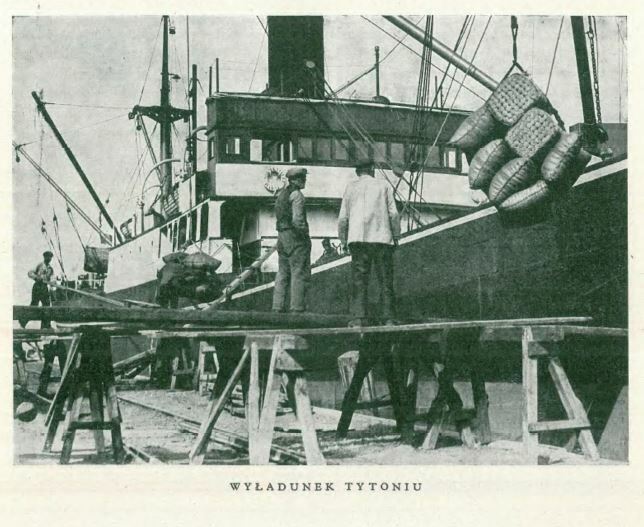 Moving wood to the ships via the water. Page 26. 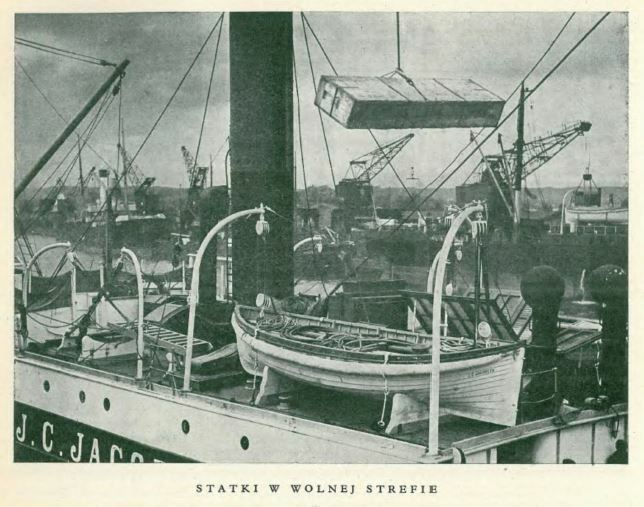 View of the Danzig shipyard. Page 27. One of the floating docks. Page 28. 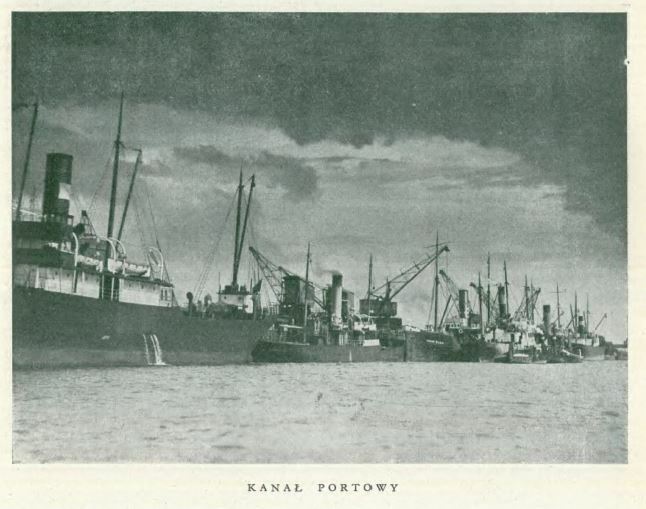 Ships in the port. Page 33. 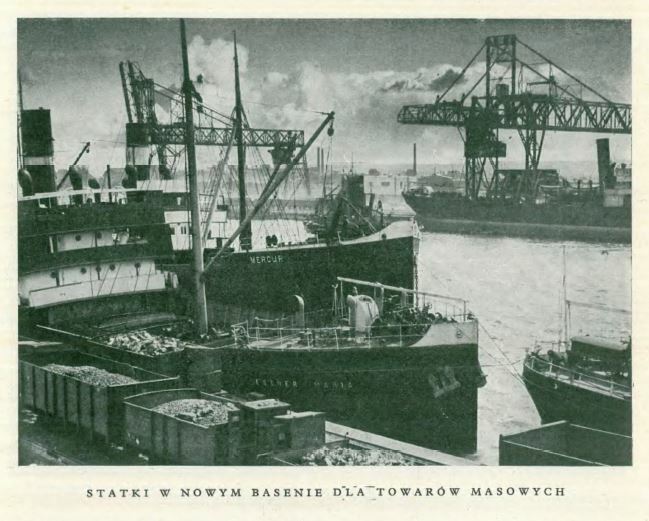 Ships in the new basin for bulk goods. Page 34. Floating cranes at work. Page 37. 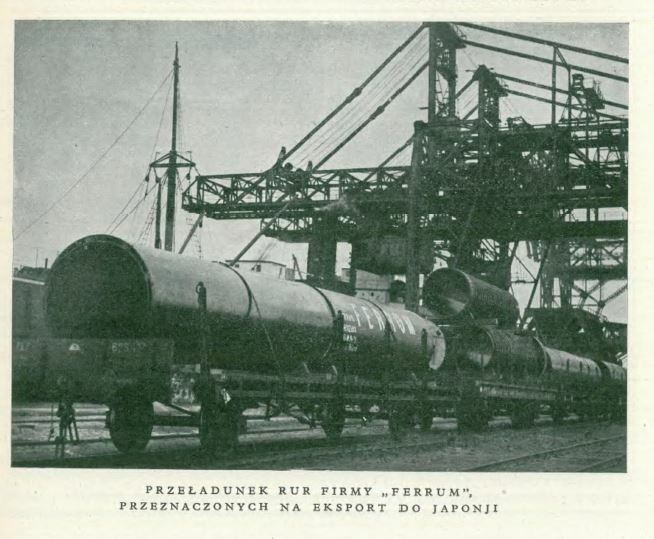 Shipment of pipes by the “Ferrum” company, designed for export to Japan. Page 47. 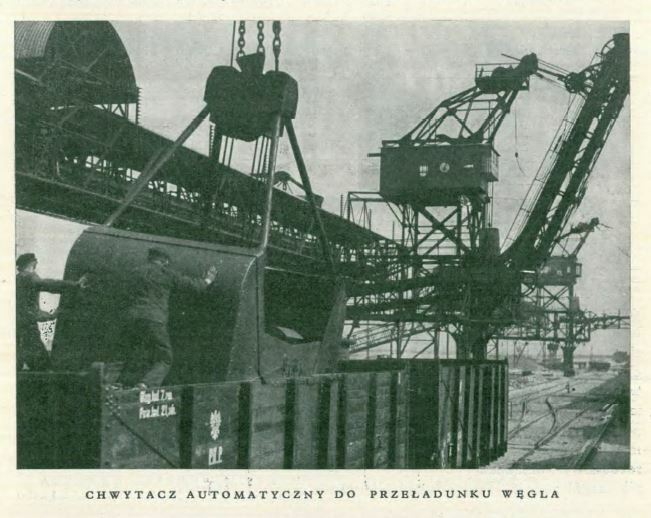 Automatic scoop for the shipment of coal. Page 56. General cargo in the free zone. Page 57. Wooden parts (e.g. 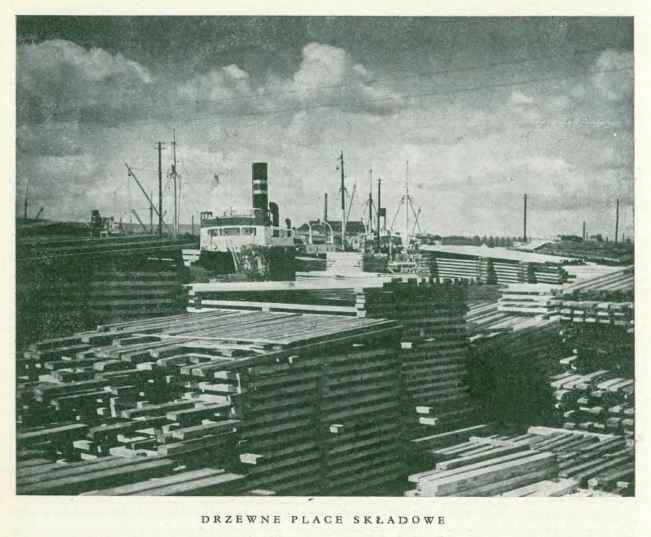 pallets). Page 61. 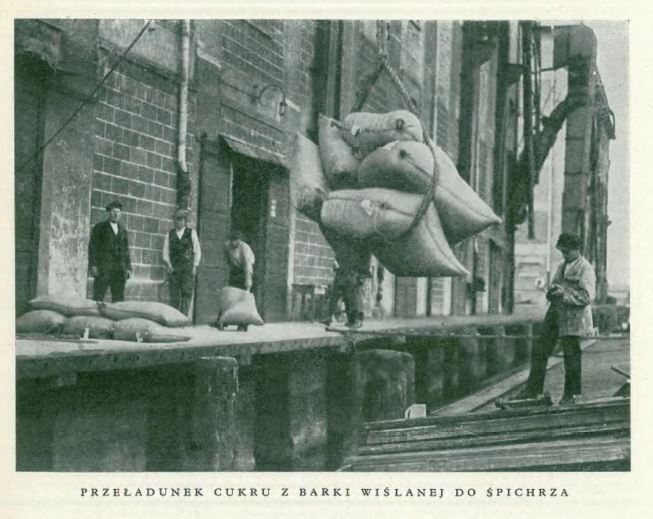 Unloading a shipment of sugar from a boat on the Vistula to the warehouse. Page 67. 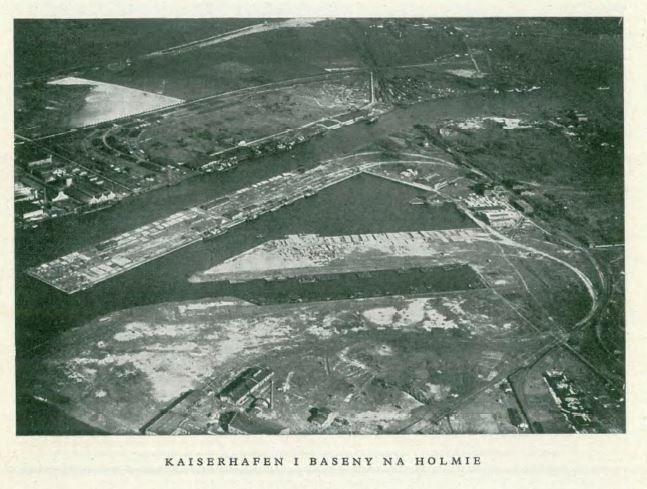 Kaiserhafen and the basin at Holm [island]. Page 71. 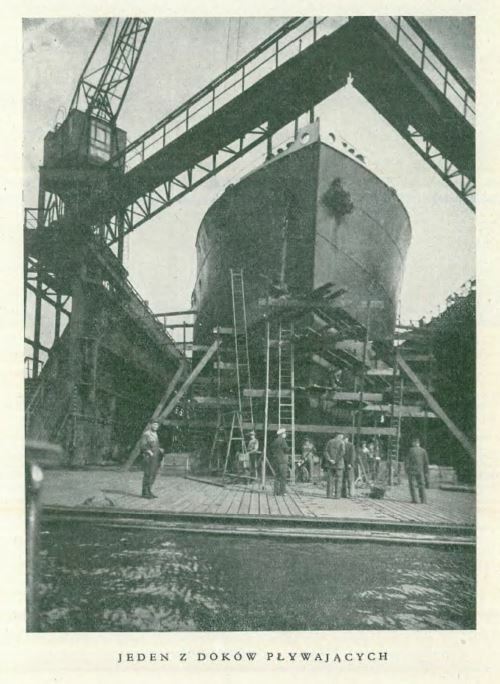 Content : Picture caption: "Unter dem Jubel der Danziger Bevölkerung wird das Schulschiff der deutschen Kriegsmarine 'Schleswig-Holstein' von den Hochseeschleppern 'Albert Forster' und 'Danzig' in den Danziger Hafen eingebracht."